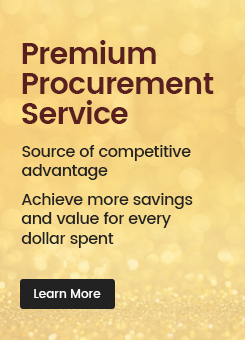 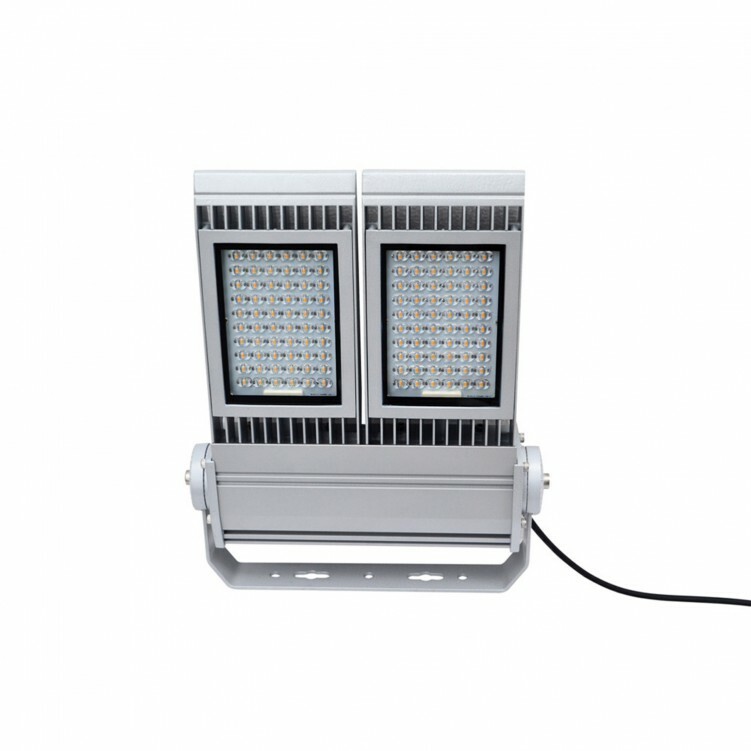 •Mainly used for outdoor floodlight, building decoration lighting, industrial lighting, advertising lighting, etc..
•There are street lighting system, swimming pool, pool, gymnasium, basketball court, stadium and other lighting places. 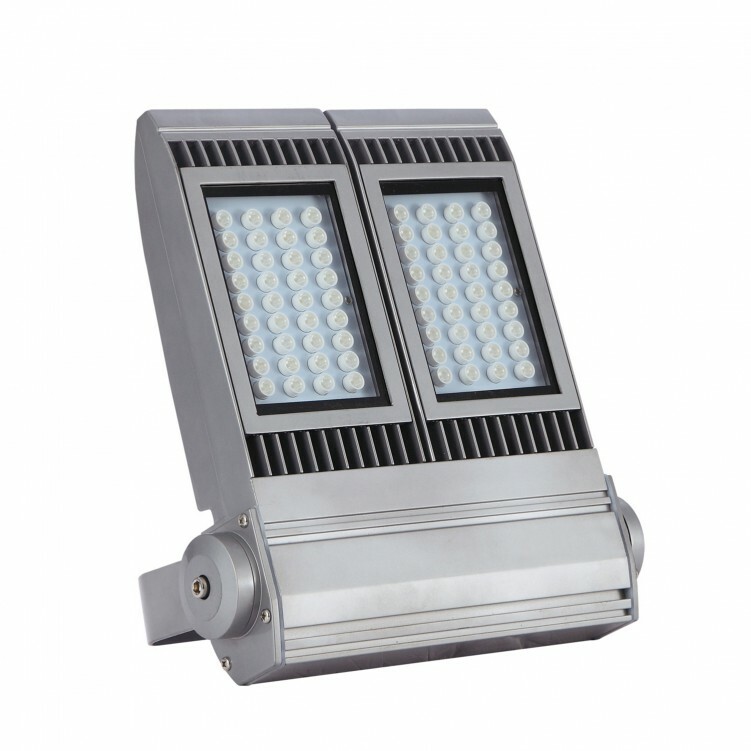 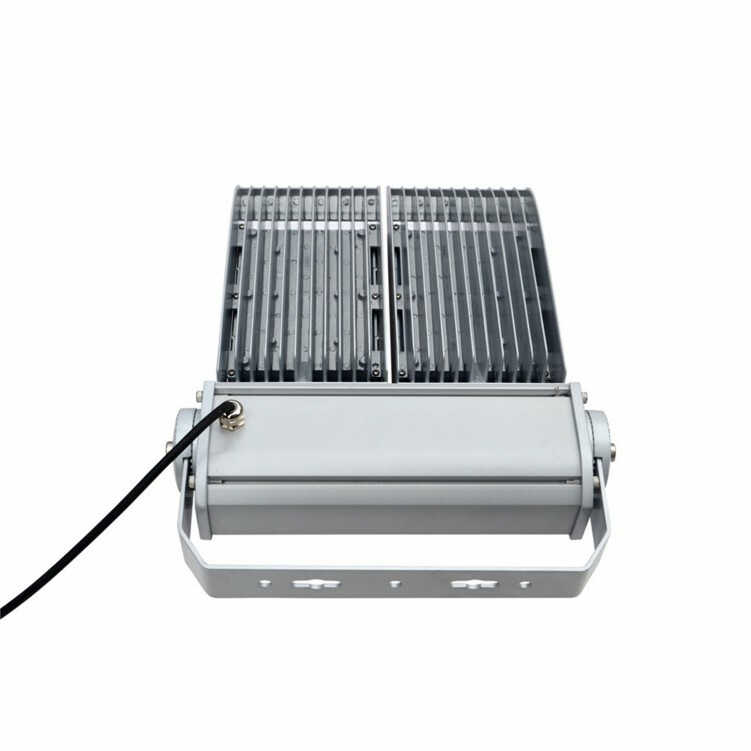 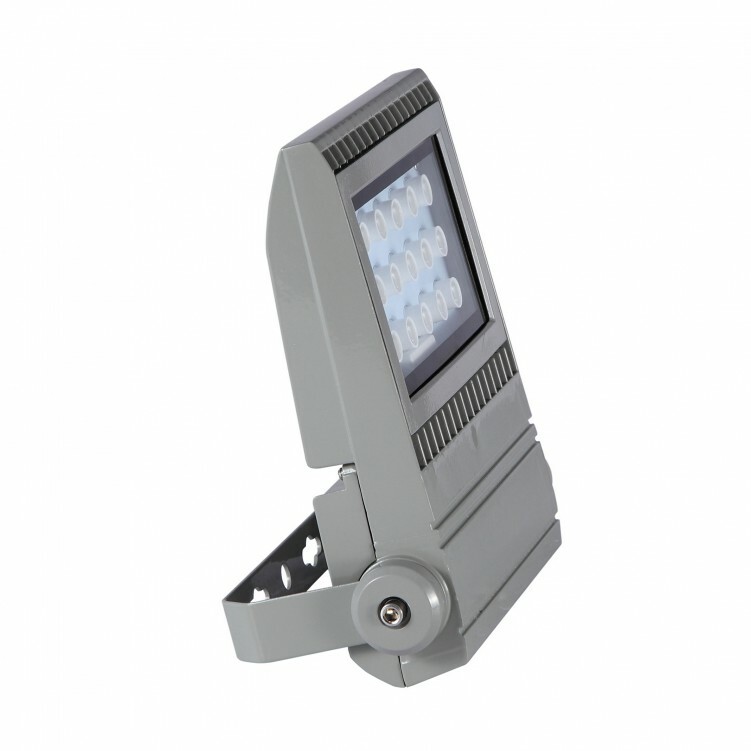 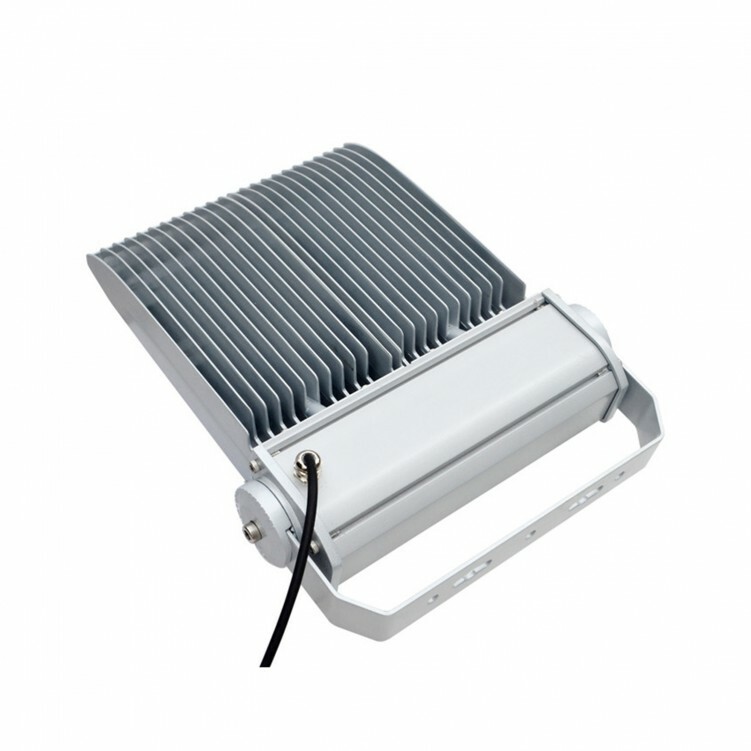 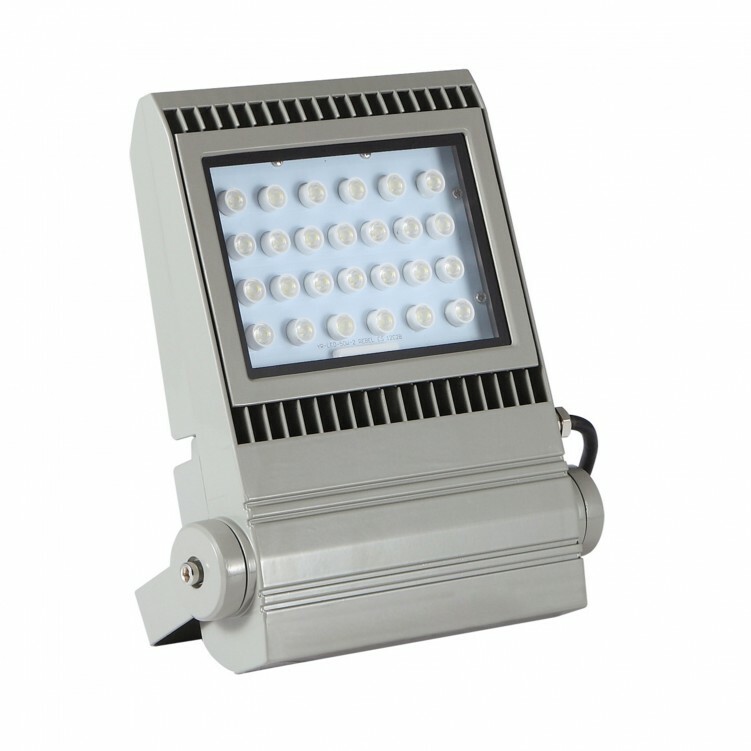 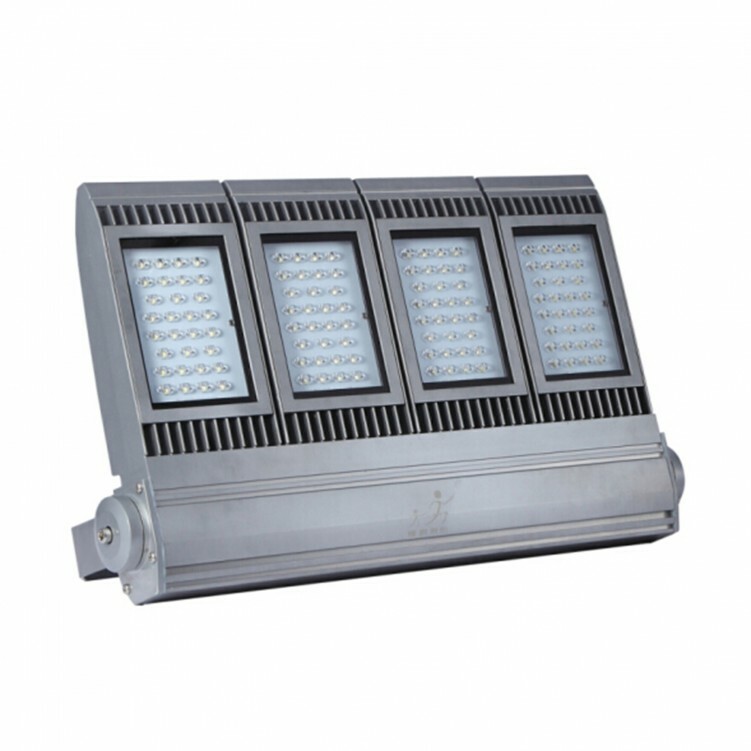 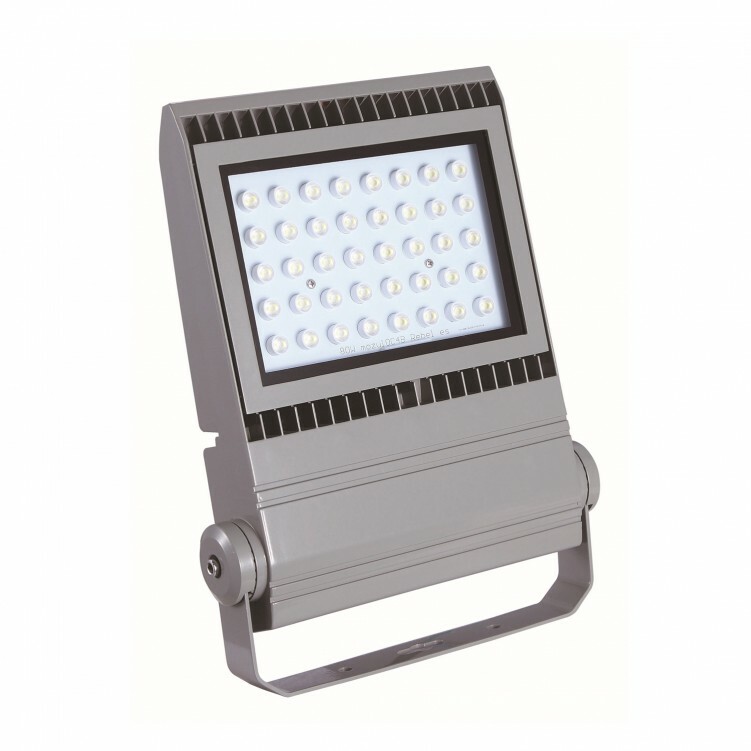 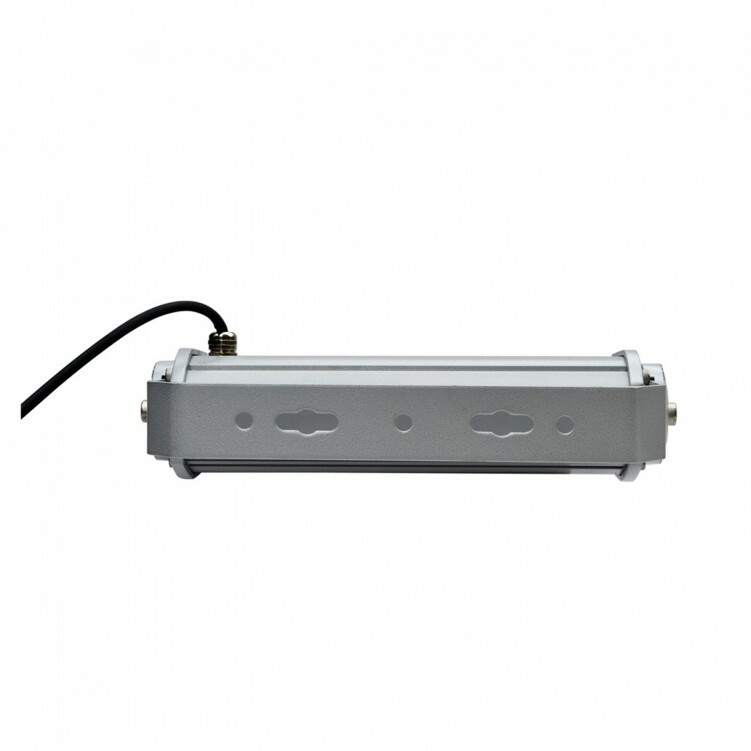 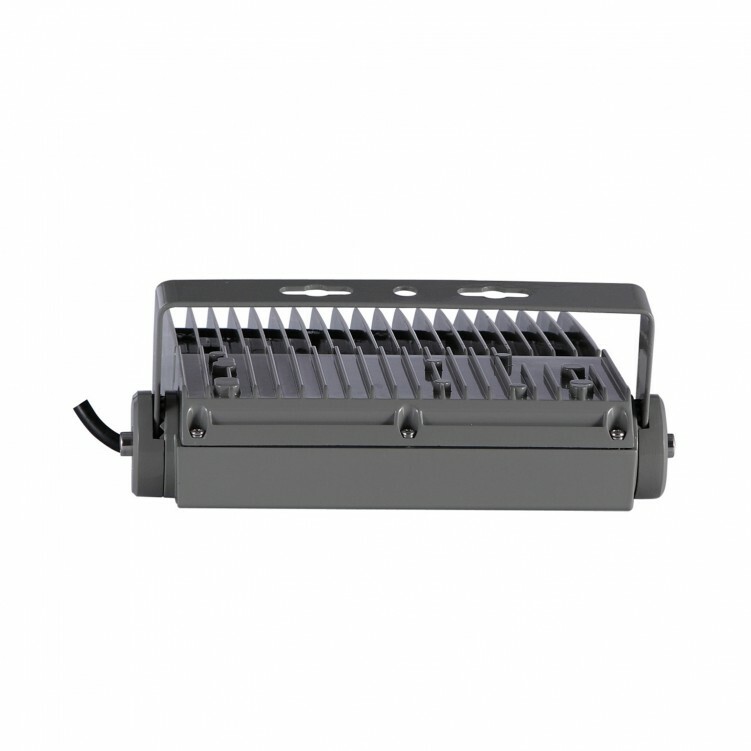 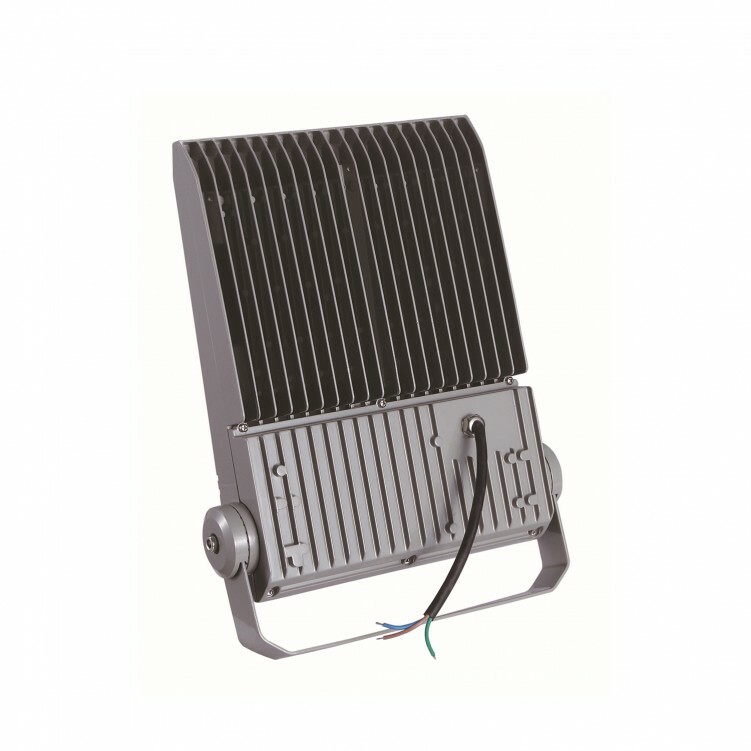 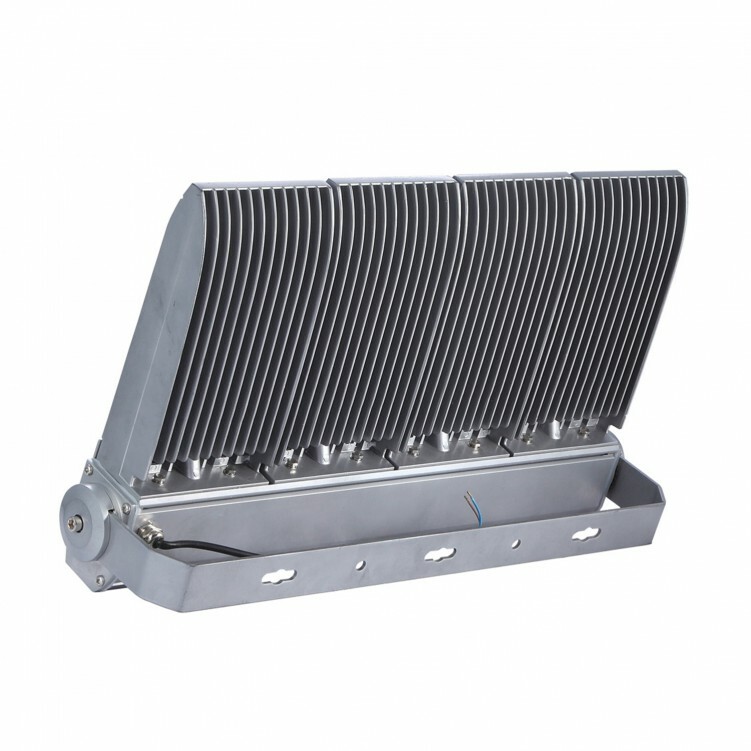 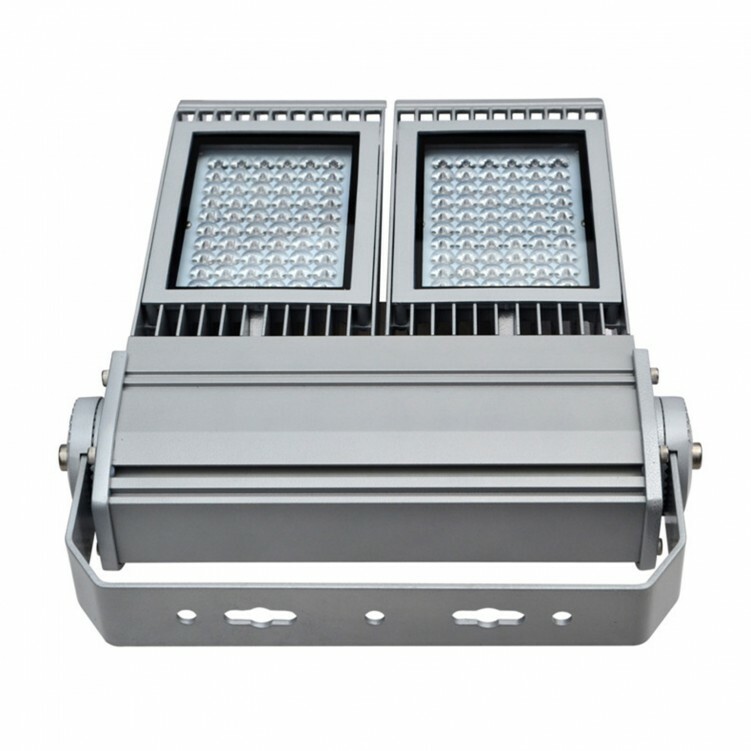 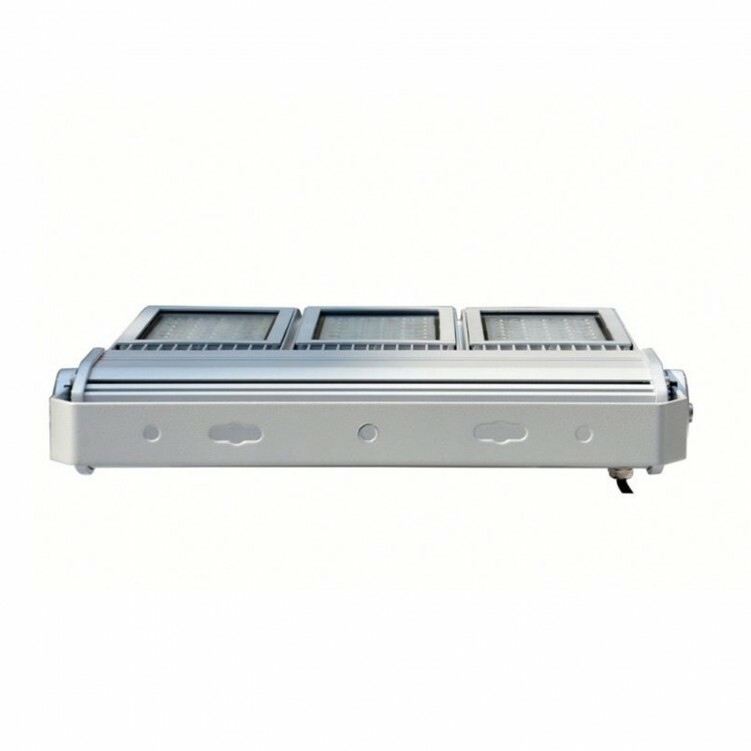 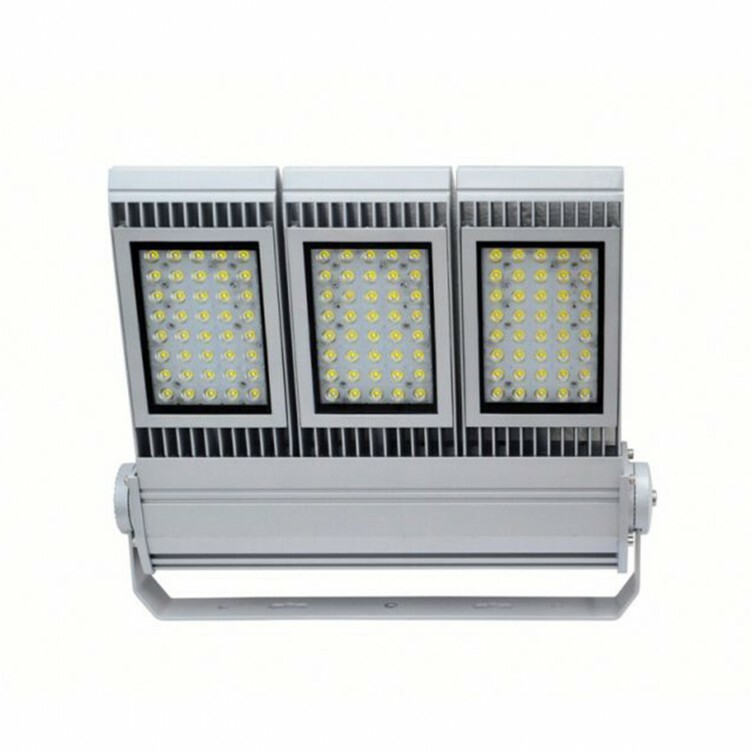 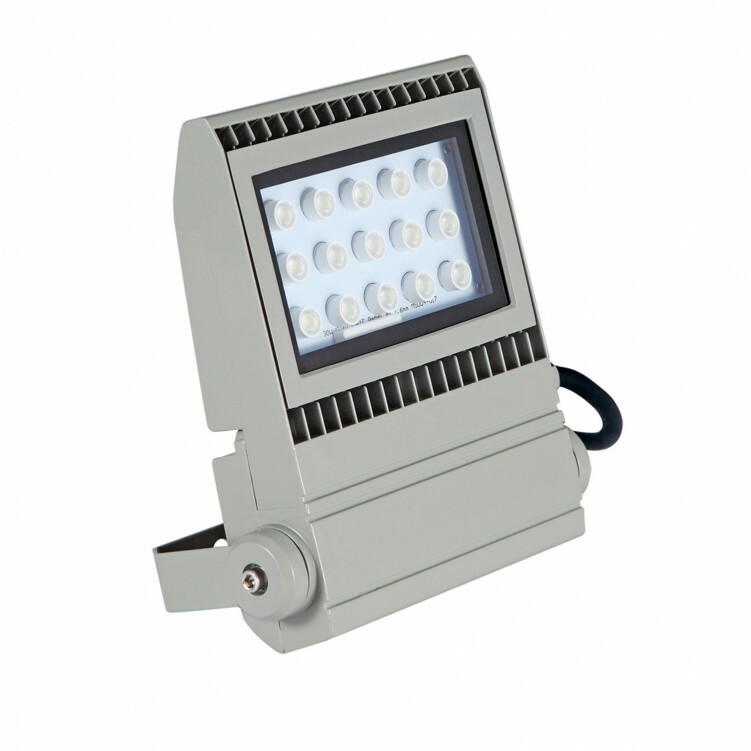 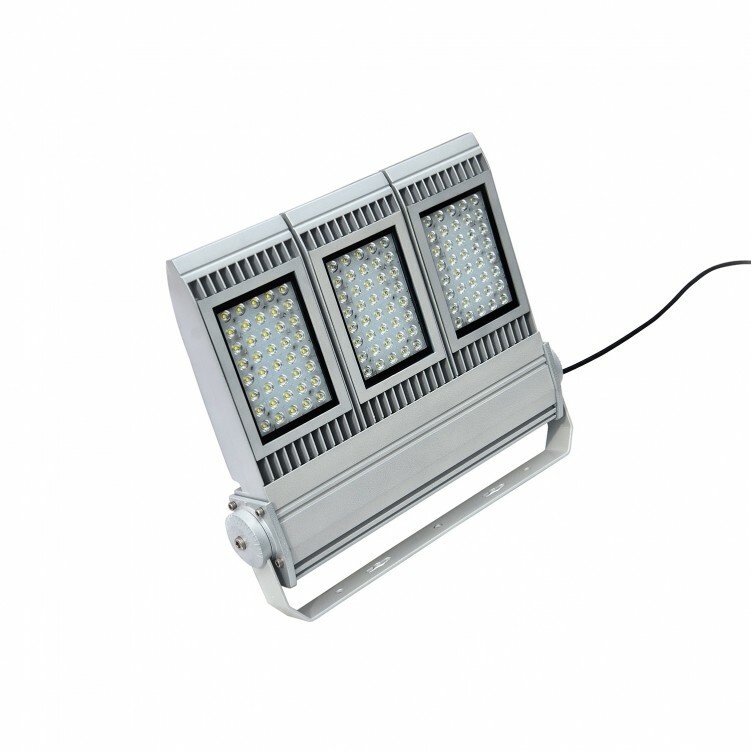 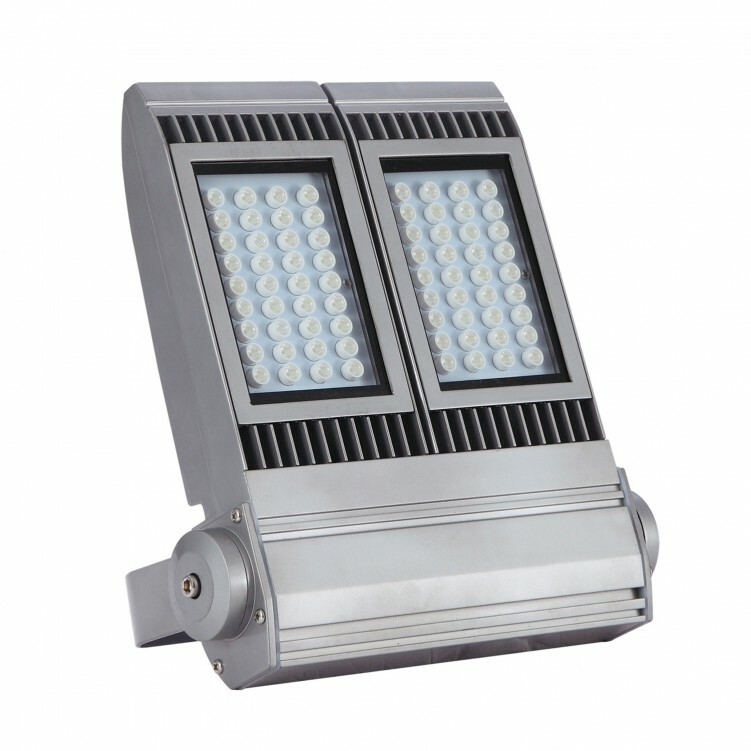 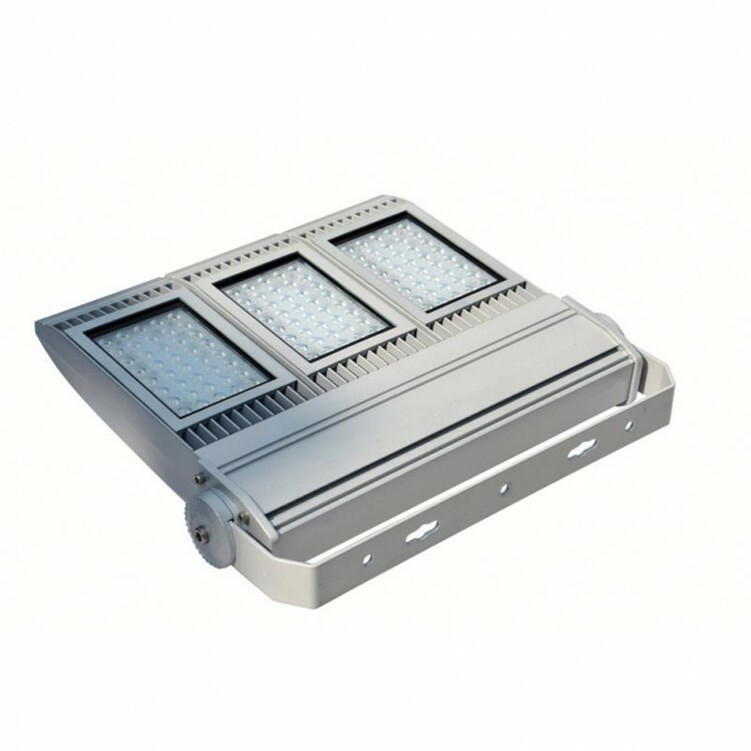 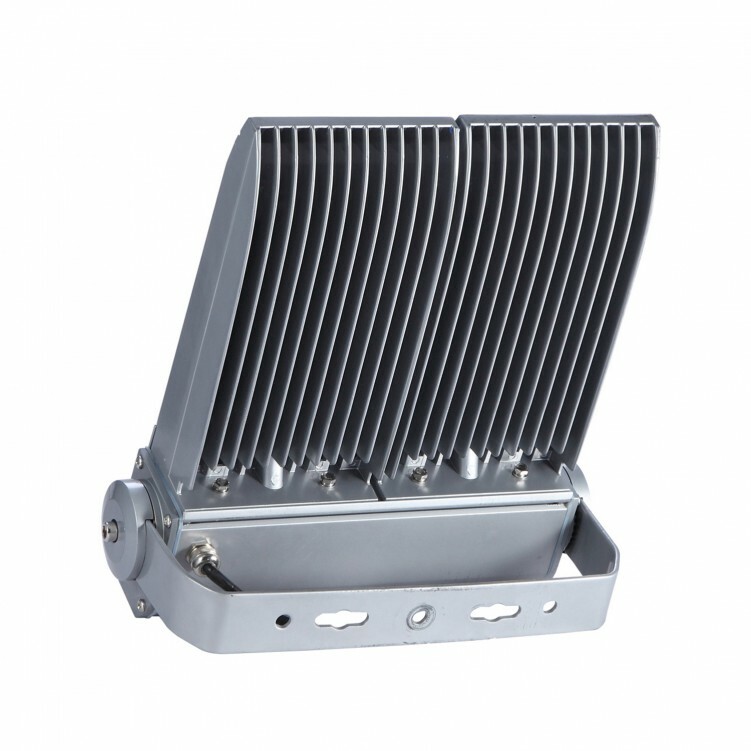 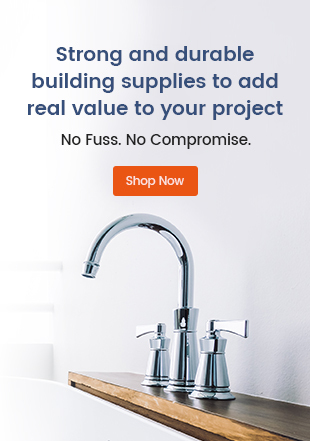 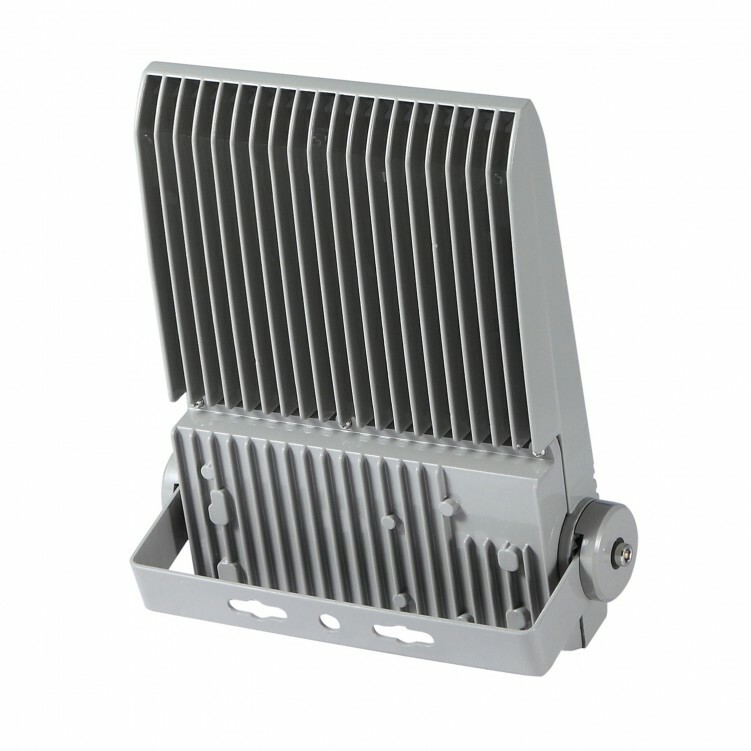 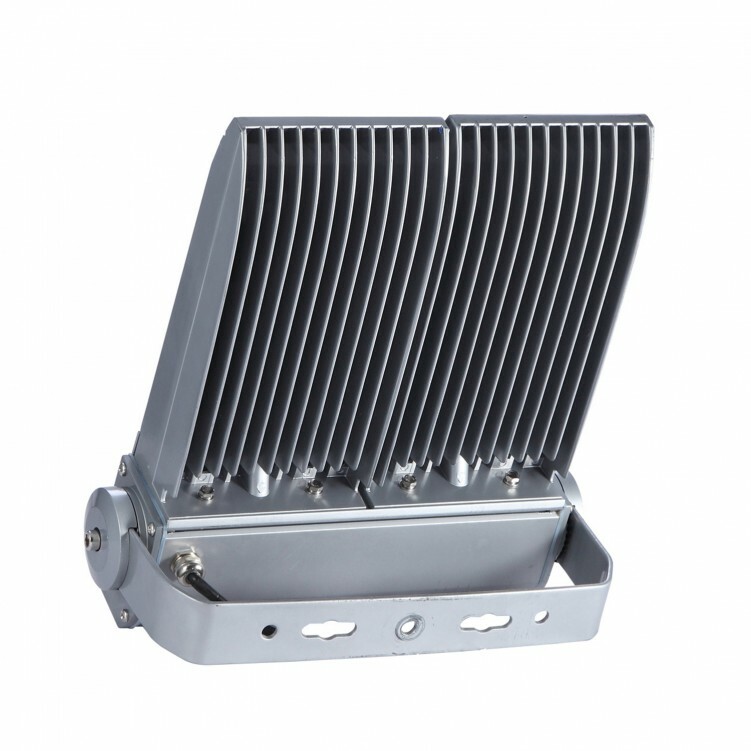 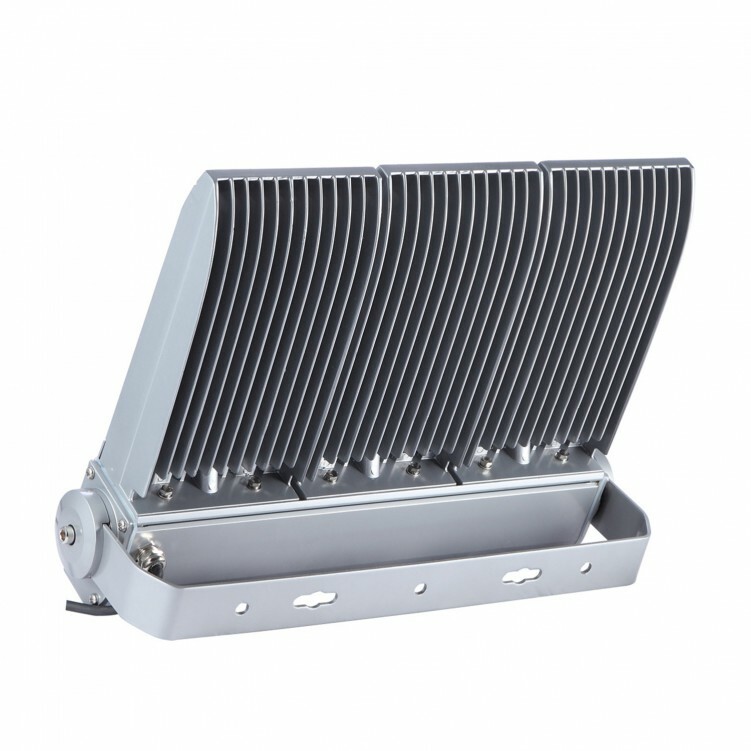 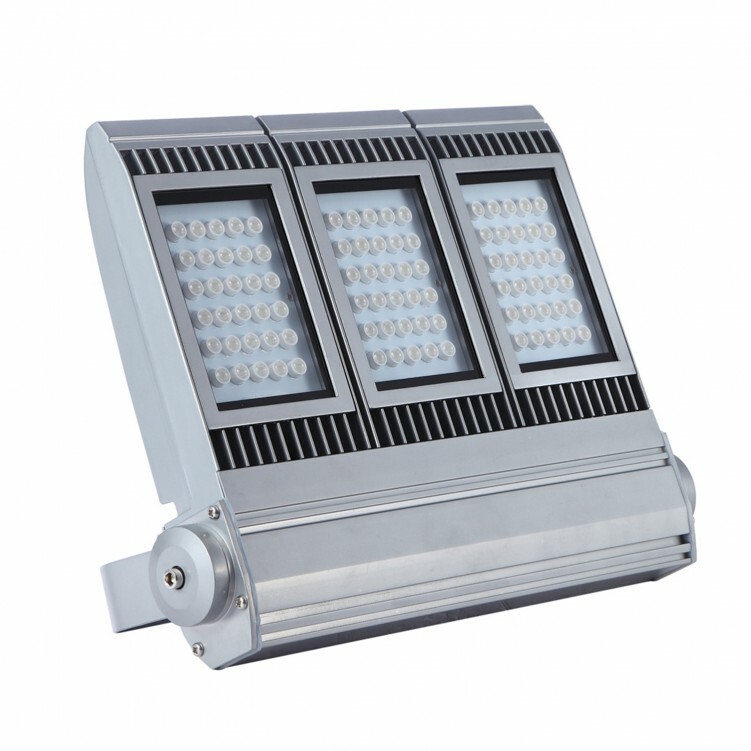 •Leakage type heat dissipation structure, the better cooling effect of floodlights. 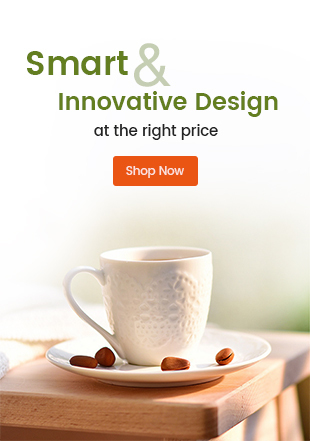 •Separable design of optical lens modul and specialand multisurface lens design. 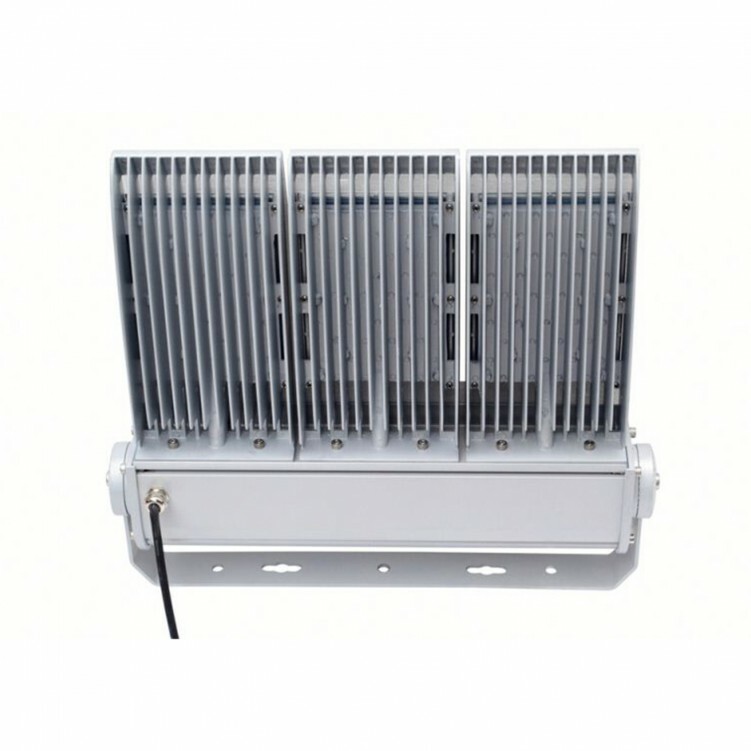 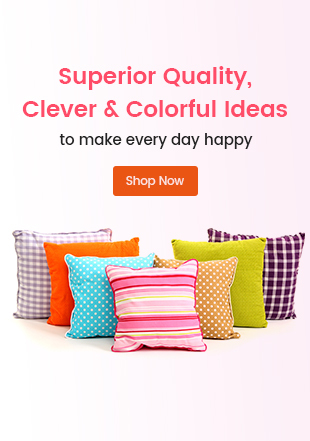 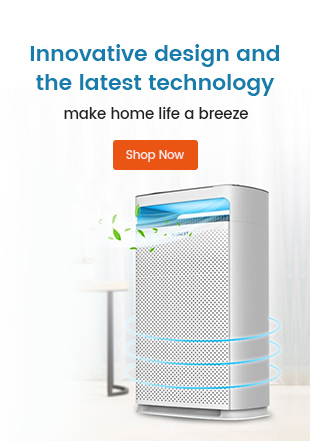 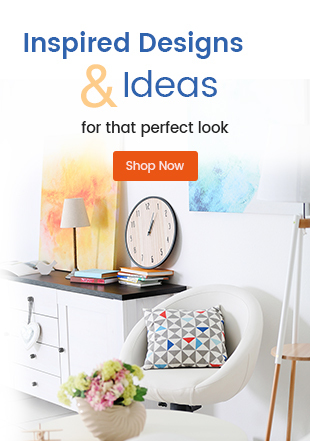 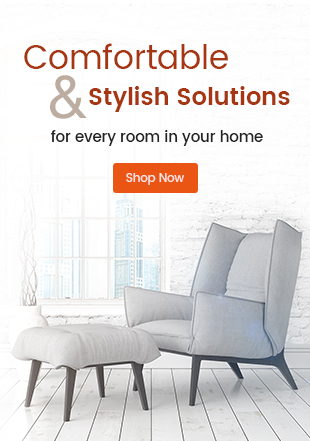 •Distinctive and consistent with mechanical structure hanger Design,safety and firmly,install angle can be adjusting,so it is easy to intall to users. 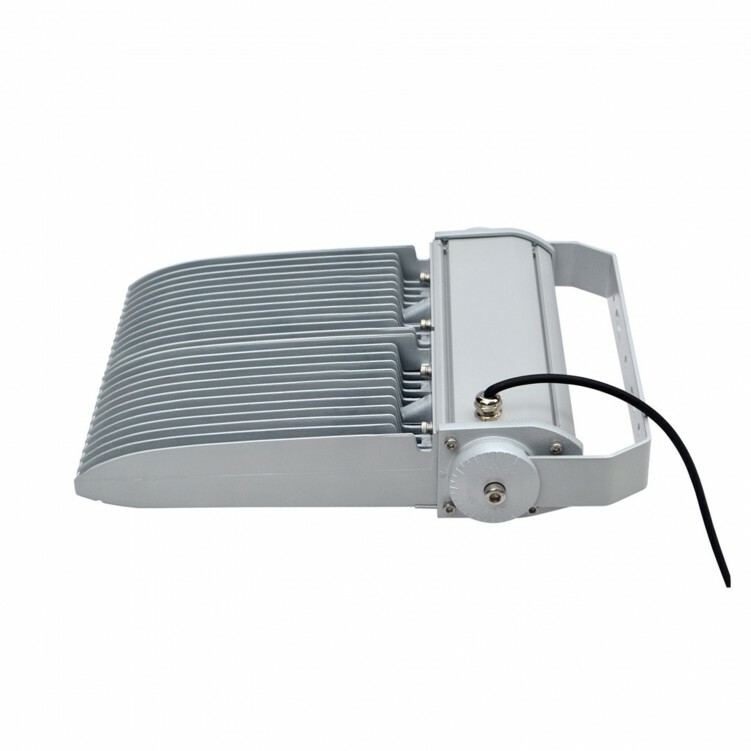 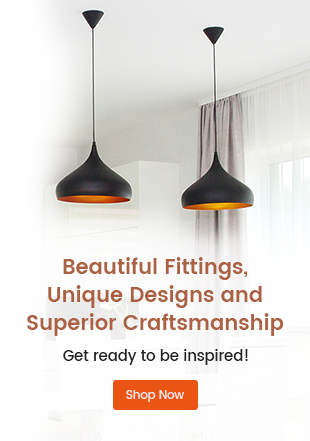 •Having good apperance,adopting to 120LM/W PHILPS lamp,the effect of whole lighting is 100lm/w. 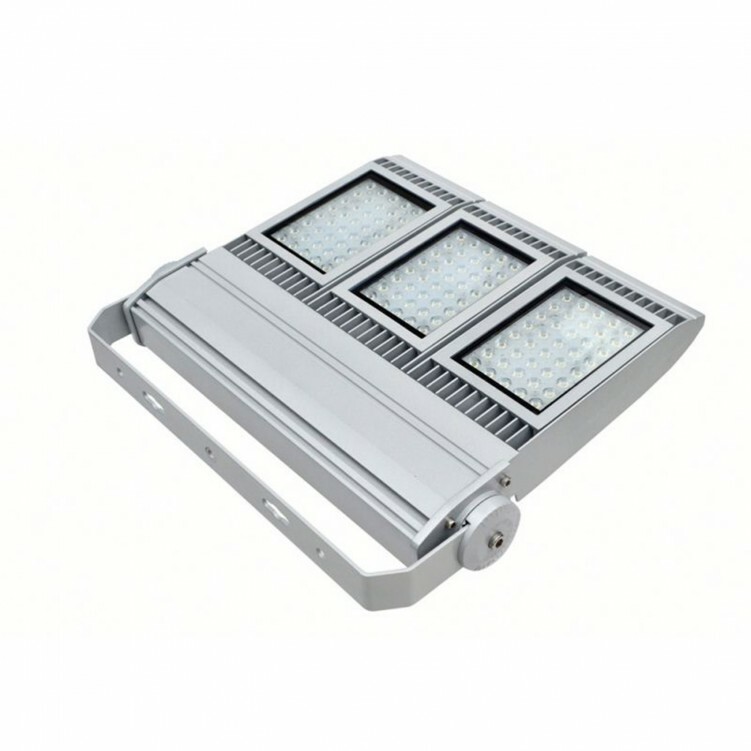 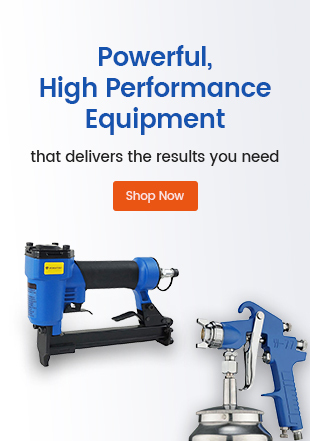 •Using the high performance MingWei power.